Many have asked about my wife's health, thank you. Cathy remains seriously ill. 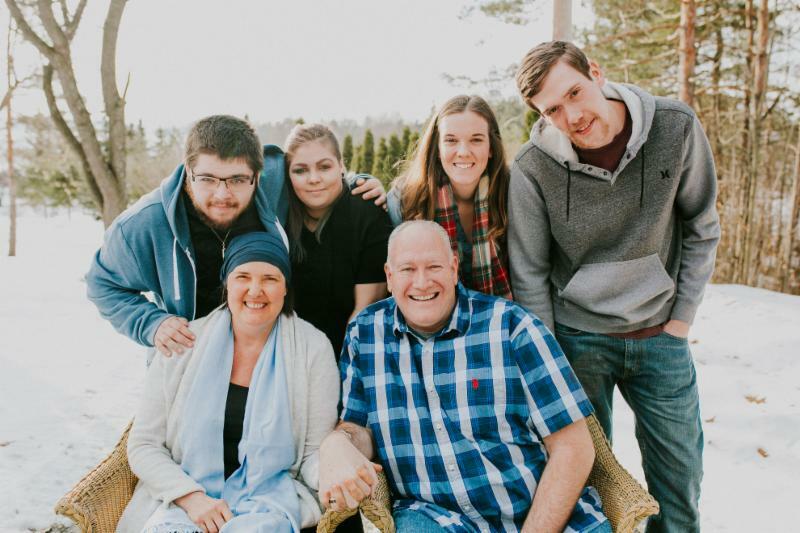 In spite of the chemo and radiation treatments, her tumor only continued to grow, until about a month ago when it suddenly paused its advance. Of course, we are thrilled as her life expectancy had been down to only a few weeks and this new development has altered that timeline. How long the Glioblastoma will stay the same size, no one knows, but every month that the tumor doesn't grow is another month of life! While the prognosis remains dire, Cathy is faithful and at peace, although quite frustrated that she is so physically exhausted and confined mostly to her bed. You might have heard that she was being considered for a clinical trial called TOCA 511. With this latest update, they won't do that surgery until the tumor starts to grow again, as it is considered too risky. Finally, I want you to know that the Strength in Weakness ministry is feeling the financial strain of our situation. While I stay home to help take care of Cathy, there are still many people we are helping around the world. If you would be willing to help us, it would be greatly appreciated. Please keep the Hammonds in your prayers. Now to Him who is able . . .